I bought the Fluke 287 for two reasons: Robust functions and data logging. I am a Arduino hobbyist. I use the meter to read voltages for PWM, detect relay switching, measure current in micro-amp range and troubleshooting a project. The best multimeter on the market, did a logging file, it eliminated the guessing. The best too for the job! Great meter and espically useful is the frequency measurement when working with wind and soil moisture probes. 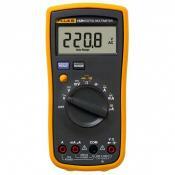 This is a higher priced multimeter that only the most diligent pro or avid electronic hobbyist would consider. 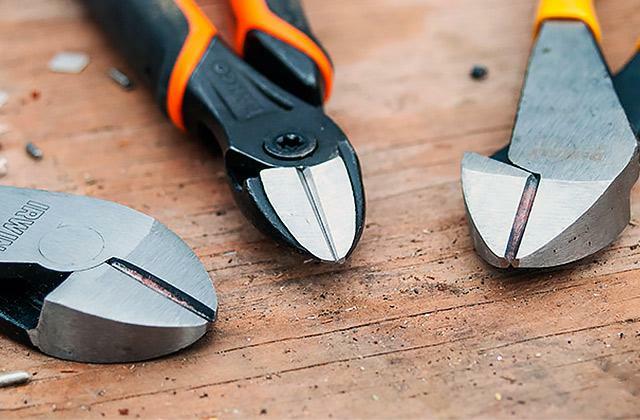 I'm admittedly a tool junkie, and a meticulous consumer of the best in class. 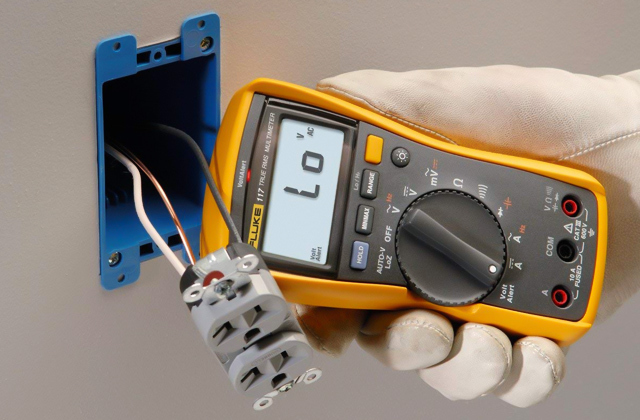 The meter can check AC and DC Volts and millivolts, low impedance AC voltage, temperature, continuity, resistance, capacitance, diodes, AC milliamps/amps, DC milliamps/amps, AC microamps, and DC microamps. The auto ranging for AC was a little finicky at first. But it started working better for me after I learned to touch the ground lead first then the other. It would then go into auto ranging mode immediately. I got this model to check frequency output of a variable frequency drive (VFD) that we use to control AC motor speed on one of my company's products. 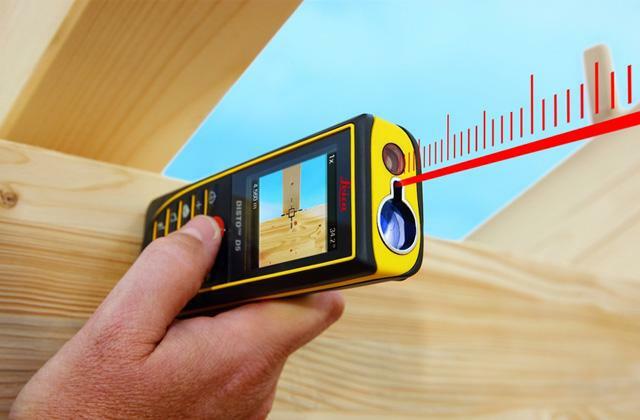 It works great, is easy to use, rugged, and accurate. 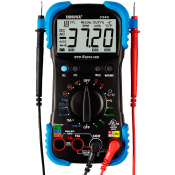 I have used this to test AC and DC and it worked as expected and surprisingly compared to my less expensive off brand meters, showed exactly the same readings (just to make sure I compared a number of meters and all gave the same readings). 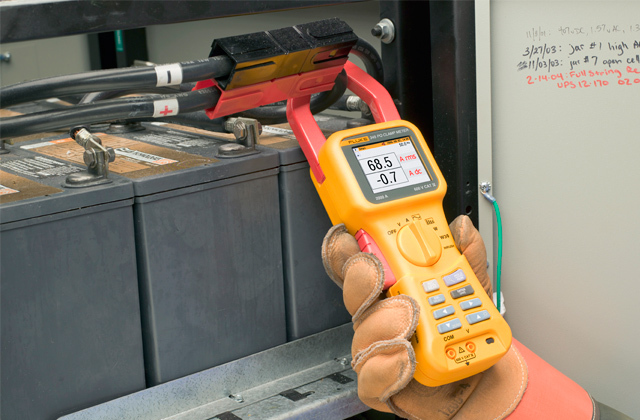 The Fluke 87V is one indispensable tool if you are working in industry. 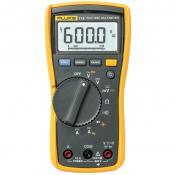 I primarily use the AC/DC voltage ranges, mA and mV. 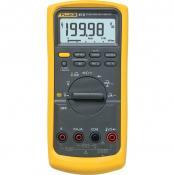 The meter is very versatile for me because I can test different aspects of a control circuit without worrying about having a second meter. What customers say about "Measurements"
Very accurate meter for basic functions like voltage & resistance, but also very useful for logging and other more complex functions. 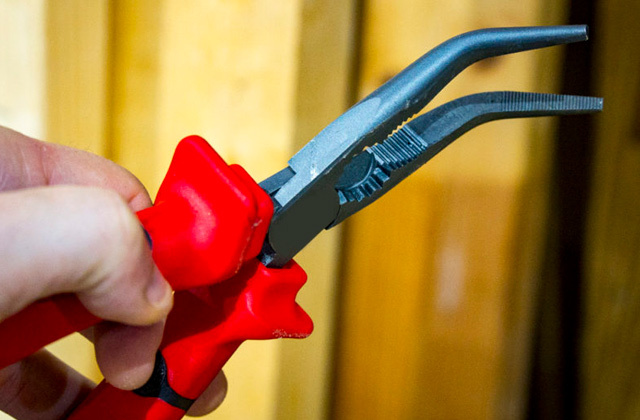 Works great for general industrial troubleshooting. This meter has a ton of parameters to measure, and it's rather easy to use. I figured they had drifted out of spec by now but I measured them with the fluke 287 at low voltage and one was right on with the 287 and the other was off by .00001. It usually measures with quick, accurate response ... very little delay. 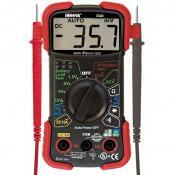 This meter is not reliable measuring small capacitances at all. We have 30-90pF caps here (don't ask) and this product measures capacitance in the range of 10nF-0.3uF depending on the orientation of the leads! 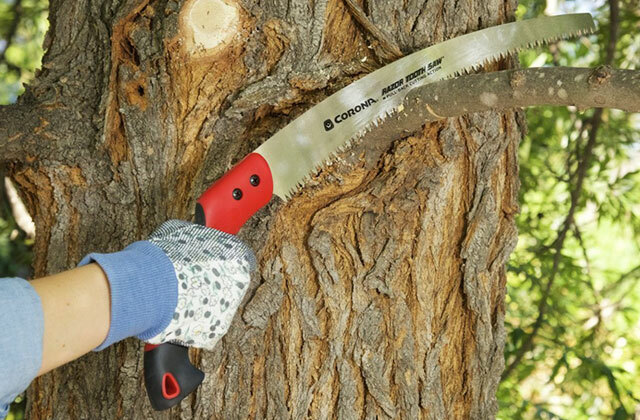 It surpasses Aviation accuracy requirements on every measurement it is capable of making. 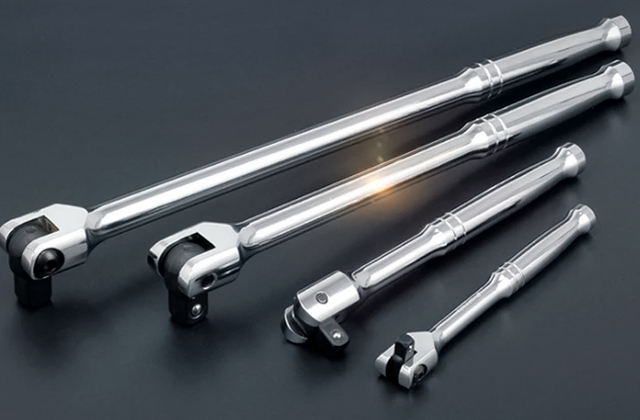 If you need reliable and accurate, you need this DMM. The main one that I needed was to be able to measure 4-20ma signals. 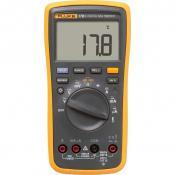 As for me Fluke is the only meter to have. 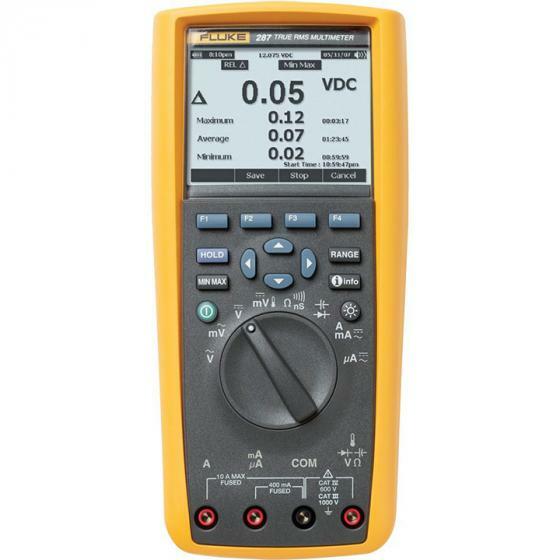 I use my Fluke 87V every day. I know that every morning that I go to turn it on, that it will work properly. It is extremely accurate and fast. Due to the speed of the meter, I can check computer networks buy using the min/max feature. 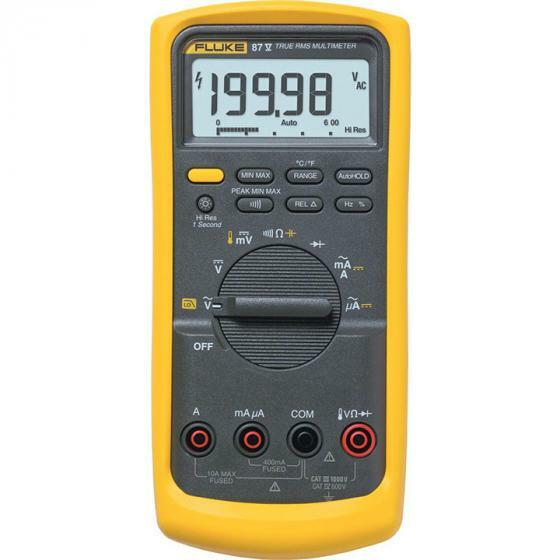 I had my company buy this specific meter to conduct ground resistance measurements and following the directions I still can't get a 0.00 ohms reading shen I short the test leads.. Also The test leads supplied had very tiny points. 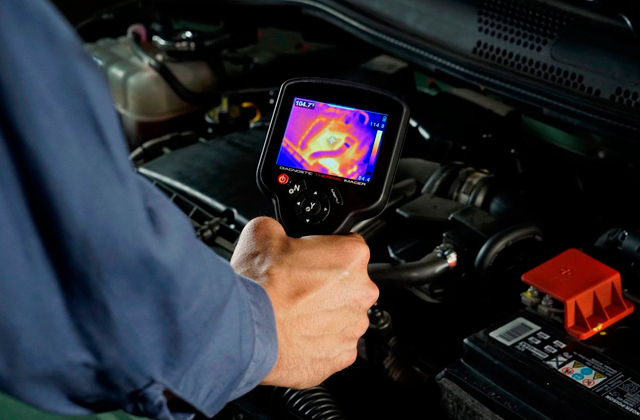 ac bandwidth is very low for smps and video related analog electronics servicing. Camper to price min 50khz required. Now compatible with Fluke Connect mobile app and all Fluke FC enabled test tools with optional ir3000 FC infrared connector (sold separately)., Let your team see what you see in an instant with ShareLive™ video call (requires Fluke Connect mobile app and ir3000 FC wireless connector)., TrendCapture quickly graphically displays logged data session to quickly determine whether anomalies may have occurred., Zoom on trend provides unprecedented ability to view and analyze TrendCapture data; zoom in up to 14 times., Selectable AC filter (smoothing mode) helps display a steadier reading when the input signal is changing rapidly or noisy. 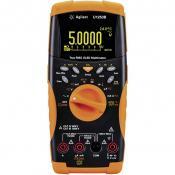 This meter has been perfect for troubleshooting sensor glitches on the production line. 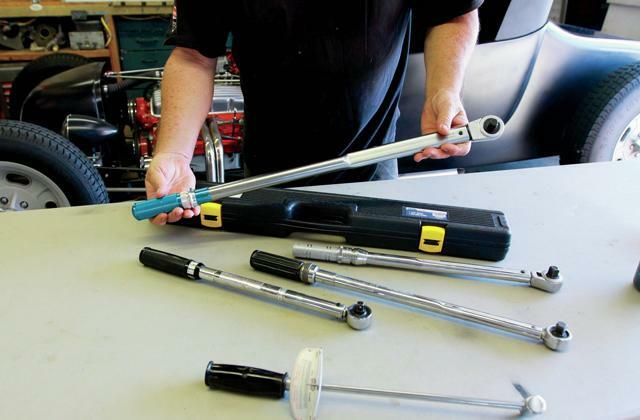 This meter is designed perfectly for trouble shooting and can help reduce wastefully changing good parts on the lines. The large screen and easy to manipulate controls as well as the intuitive menu allows me to perform my job efficiently. The screen is large and this gives you every option you can think of for your data. The capture data function is great for logging the movement of voltage. All the other features were just icing on the cake! The TrendCapture was something I didn't have before but now couldn't live without. And the battery level indicator is a nice touch. 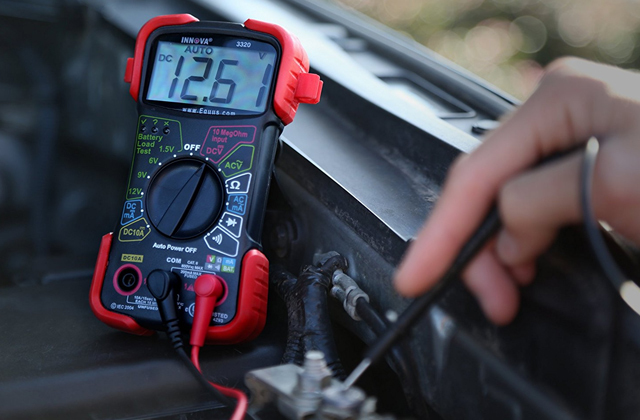 The recording/trending function is really the key feature of this meter and will no doubt save you hours of headache and hassle while diagnosing intermittent problems. 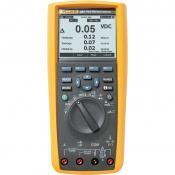 This Fluke 87V with its lifetime warranty will keep me from buying another meter (besides Fluke) ever again. 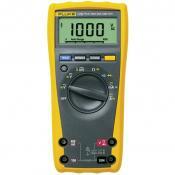 I bought this meter because i want a meter thats durable and dead on accurate. Also wanted min/max features that were accurate and fast. Don’t want to break the ossiliscope out everytime i need accuracy. 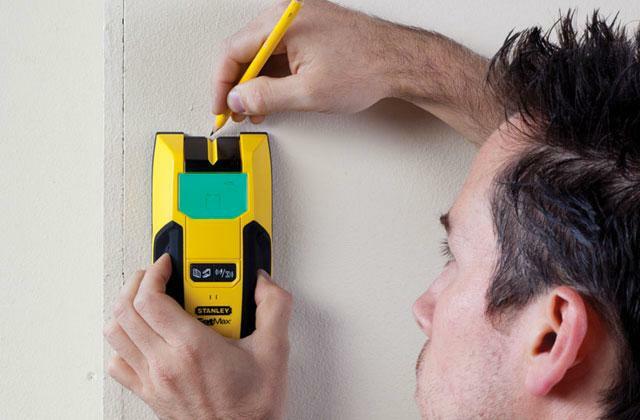 The 6000/20,000 count accuracy is great, but the response time, ruggedness, and true CAT ratings make this a "buy and forget" 4.5 digit meter. No regrets. Performance is always what you expect and need daily at work. Don’t waste your time or money trying other brands. I bought my 87V in 2006. It has never failed Calibration. 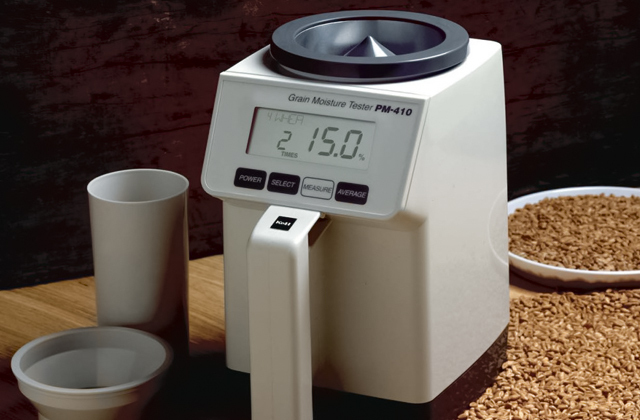 It has kept calibration through international flights, extreme heat and extreme cold environments (160F to -30F) and minor drops.